The tall boy wars 2.0, with the new Santro and new WagonR, will be interesting to witness. While the Korean tall boy is out already, we shall witness the launch of its refreshed rival this month. 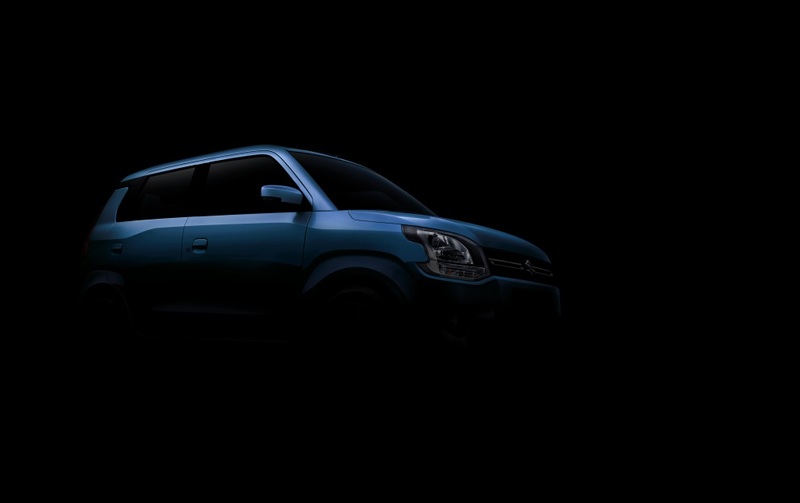 Maruti has now opened up bookings for the all-new ‘big’ WagonR for a nominal amount of INR 11,000. The car will be offered in various trims and with 2 engines. The tried and tested 1-litre unit will be offered in LXi and VXi trims and a new 1.2-litre unit will be offered in LXi, VXi and ZXi trim levels. The AMT gearbox, called AGS by Maruti will be offered in the VXi trim for both engines and even in the ZXi variant. The exteriors now have a wider stance, and space on the inside has been increased as well. 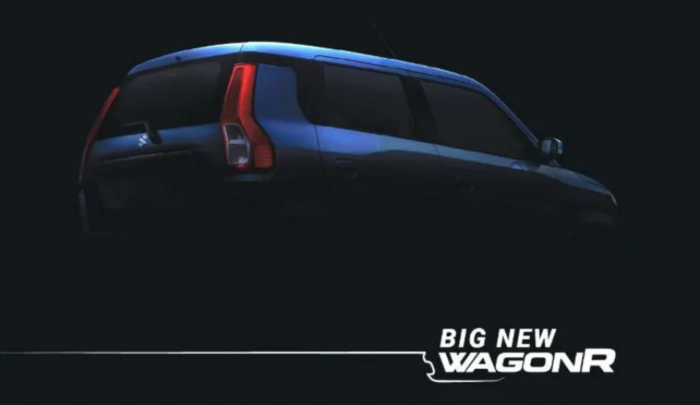 The third-gen WagonR gets a much more premium appearance. The hatchback will be offered in a total of six colour options, 4 of which are new. The new ones available are – Pearl Poolside Blue, Pearl Nutmeg Brown, Magma Grey, Pearl Autumn Orange, while the shades of Silky Silver and Superior White are still available. 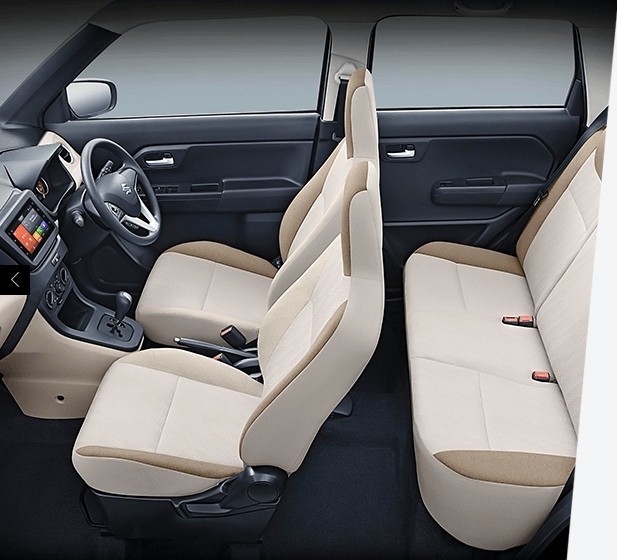 The bookings of this hatchback are open at any one of the thousands of Maruti dealers across the country or even from the convenience of your home, online at www.marutisuzuki.com. Do not think that just the exterior of this car has been overhauled, on the inside, we see materials with better fit and finish. The top end trim will also get a touchscreen infotainment system between the AC vents in the dash. 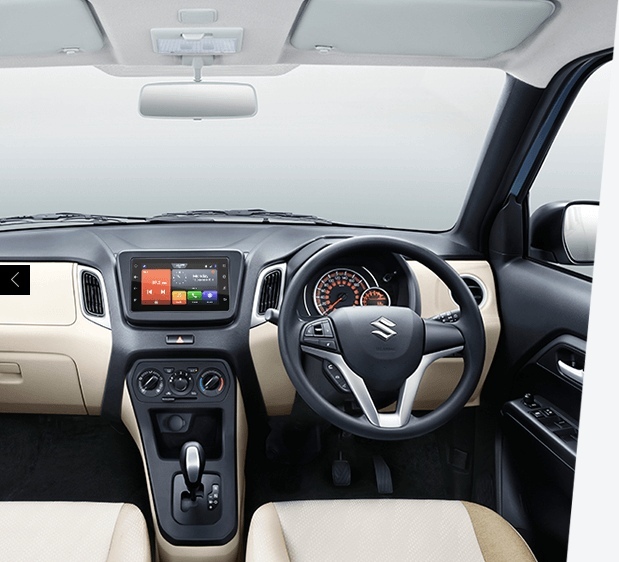 Maruti is also offering SmartPlay Studio infotainment experience, which will not only let you listen to the latest music but also let you surf news, get latest updates on weather and locate eateries around. Also, giving driver safety importance, the WagonR is built around the Heartect platform with high tensile steel. This not only would make the structure strong, but also has enabled Maruti to reduce NVH levels in the cabin and the rigidity has also gone up. Features like driver side airbag, ABS (Anti lock braking system) with EBD (Electronic Brake force Distribution) and front seat belts reminder, speed alert system and rear parking sensors are standard across variants. So which side of the war are you on?